This book makes a significant contribution to the debate about the applications and implications of gene technology from the perspective of a plant biologist. It is written in an accessible way and therefore will be appropriate for non-specialists and the more general reader, as well as students and others in plant breeding and biotechnology. The author is a well-known Australian botanist, who has written or edited several previous books on both academic and popular topics in plant science. 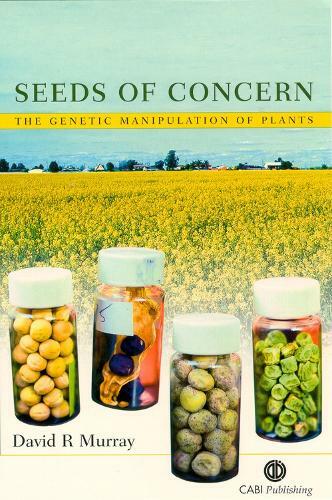 In this book he addresses questions such as:How are genetically modified plants producedWhich breeding goals are worthwhile?Can the escape of transferred genes be controlled?Who is monitoring the unexpected effects of gene transfer?Will GM plants ever be acceptable to organic growers?